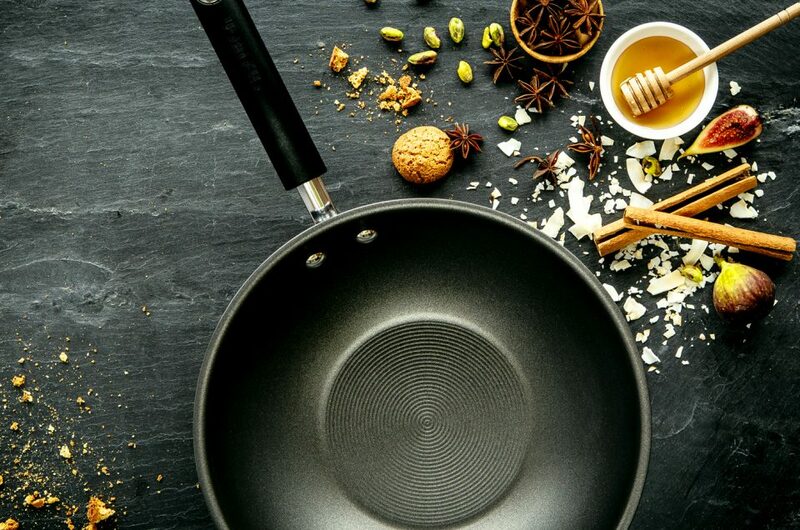 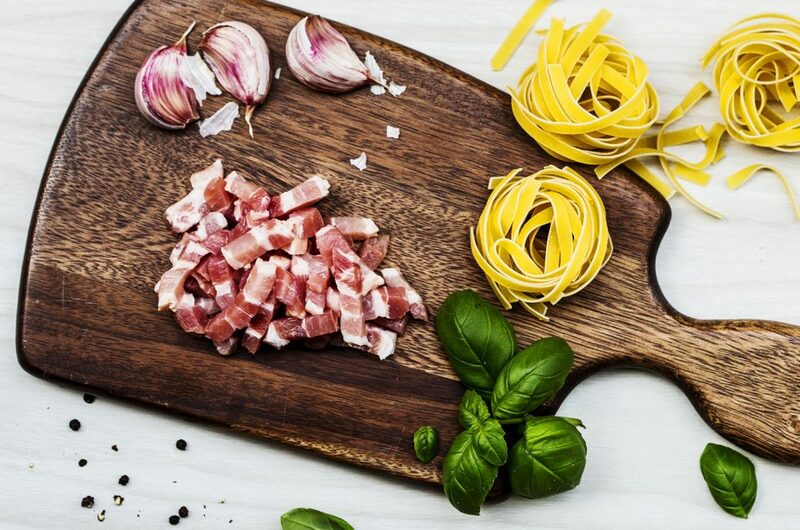 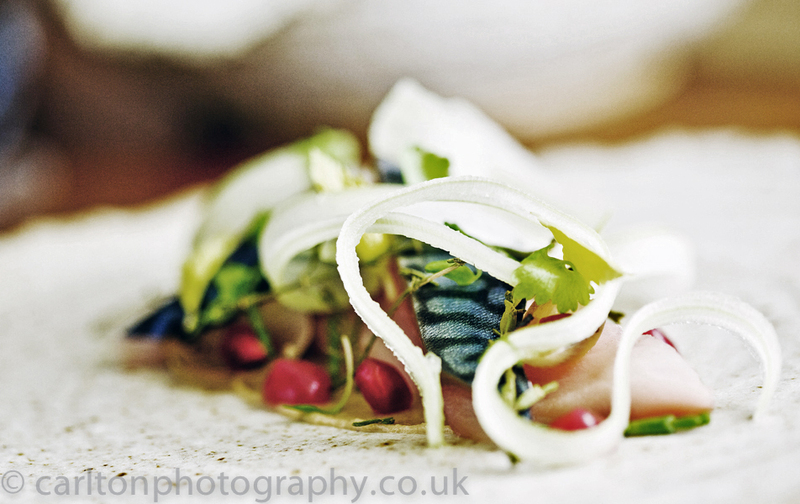 Just lately it seems every other shoot I’m doing is food photography , I’m not complaining as the creativity and freedom of photographing food is a firm favourite in my photography portfolio. 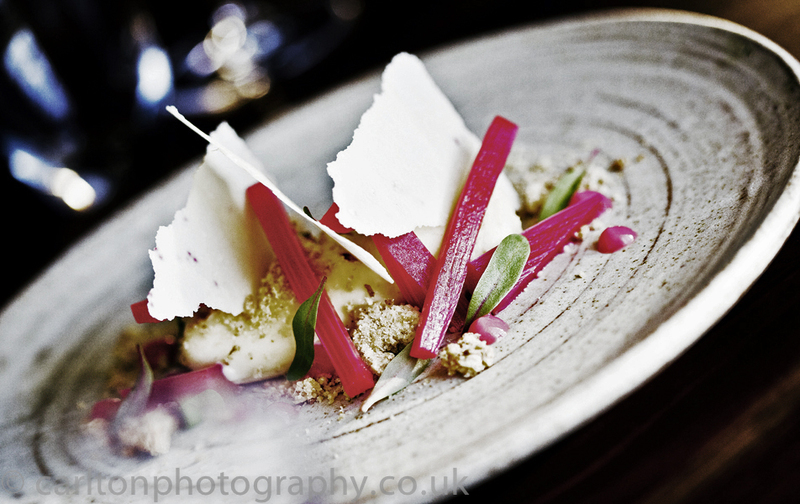 This commission was through the design agency Visual Sense based in Macclesfield Cheshire with Andrew Greenwood at the helm. 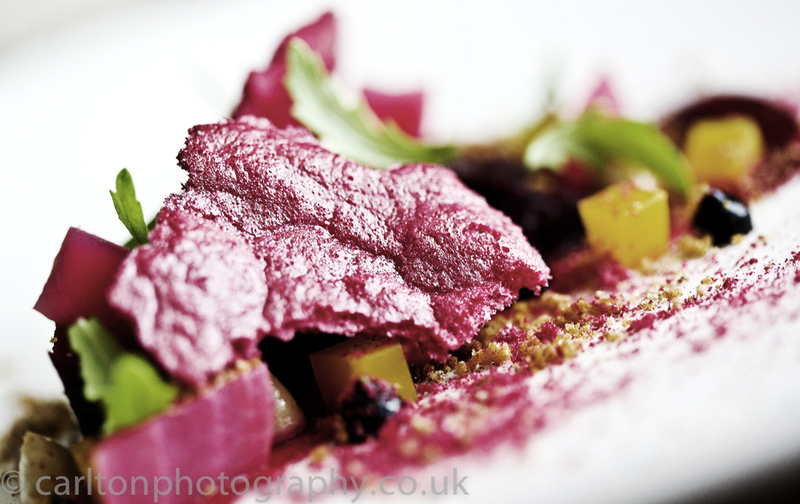 The client a well known restaurant again in Macclesfield who were updating their website to reflect the quality of the dishes, they needed creative and vibrant images of the menu, which I believe we more than achieved. 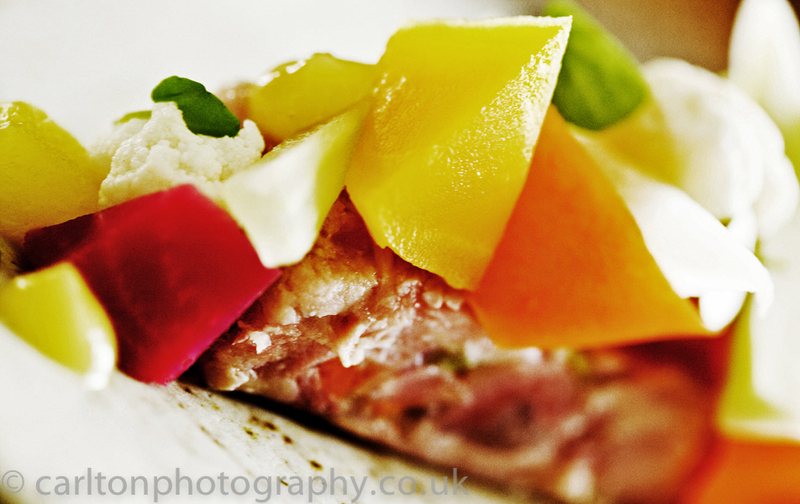 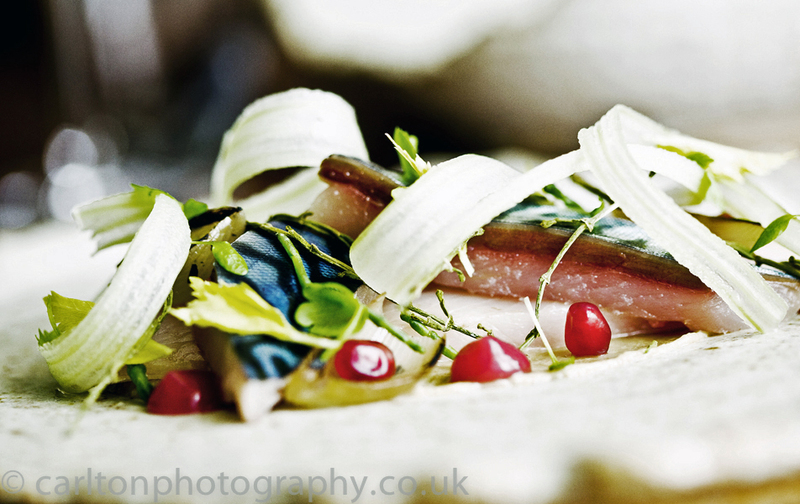 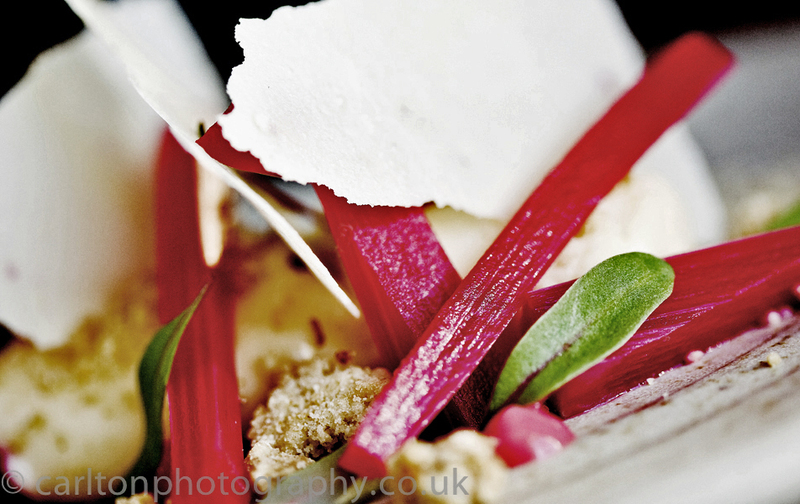 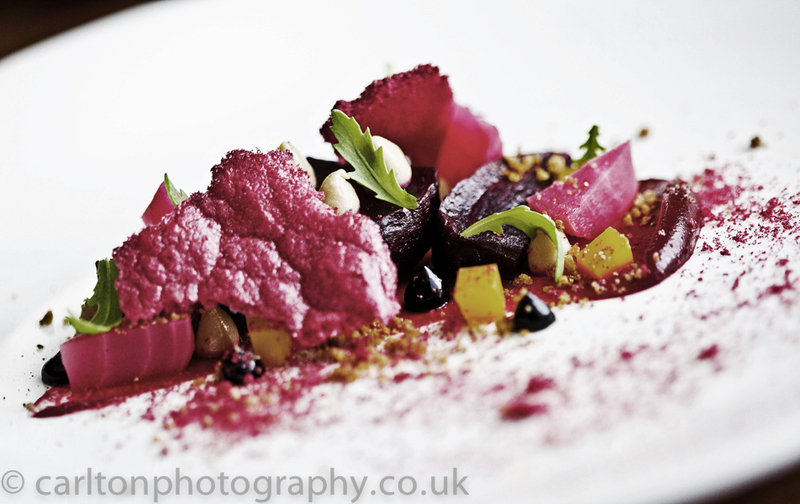 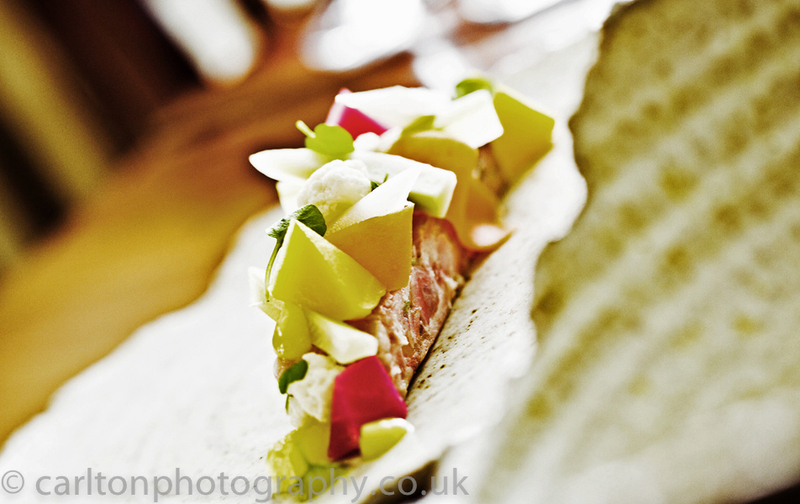 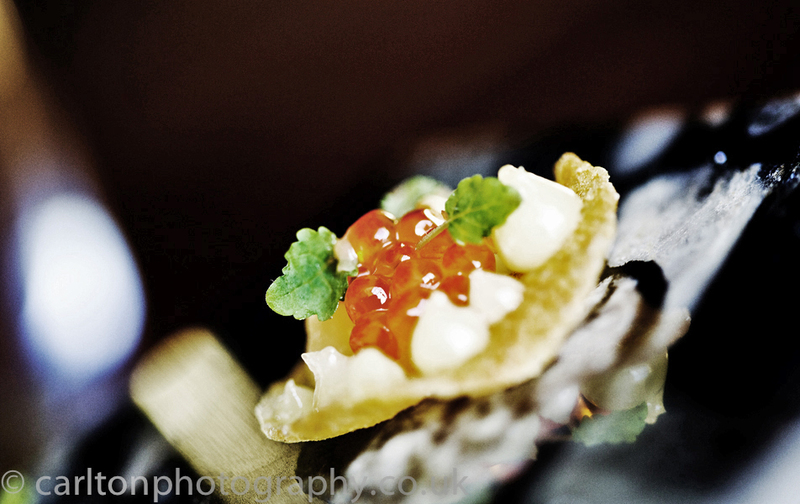 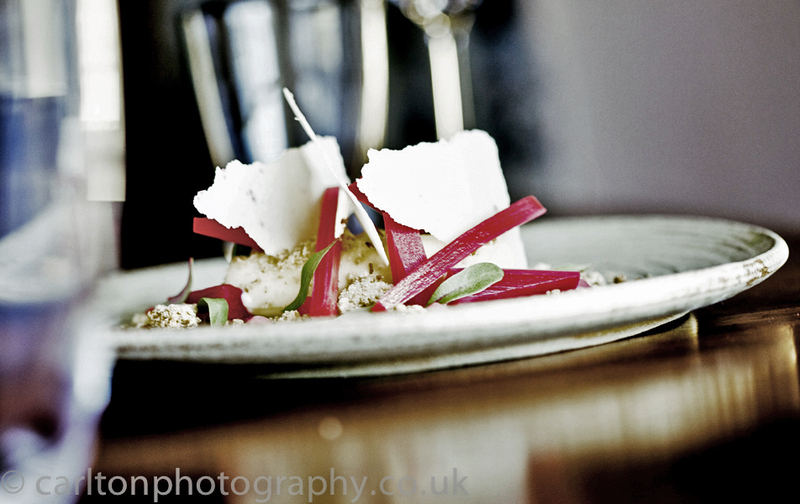 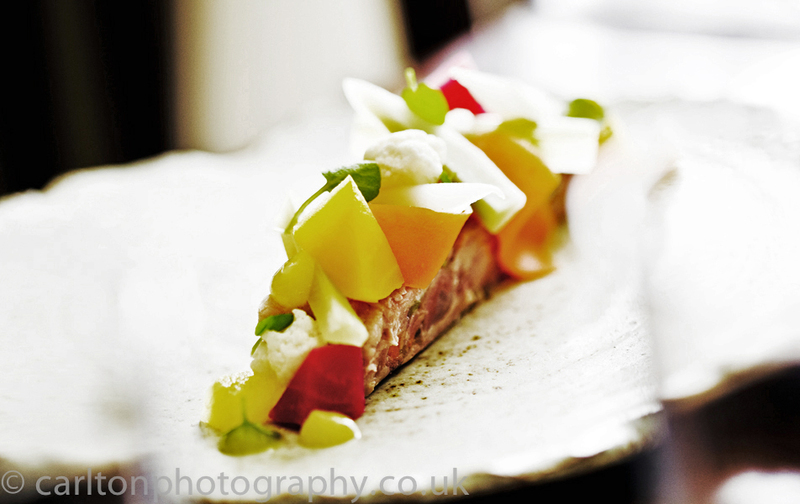 The photography was shot on location at the restaurant itself which enabled the very talented chef/patron to prepare the fabulous dishes that were a pleasure to photograph. 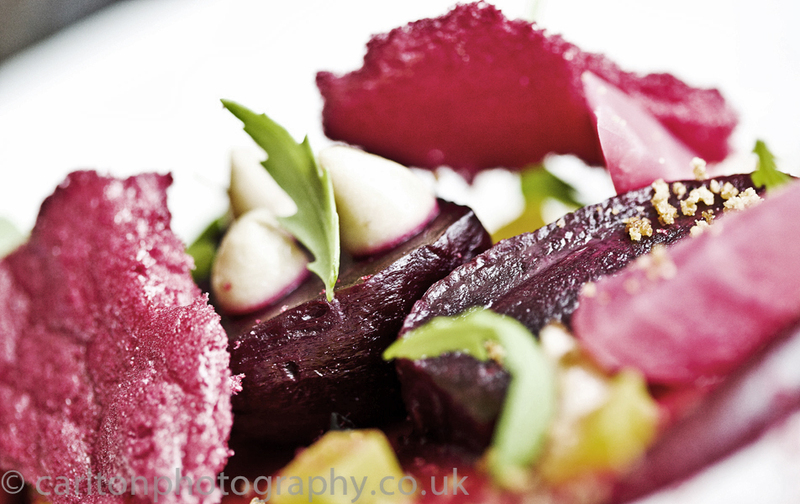 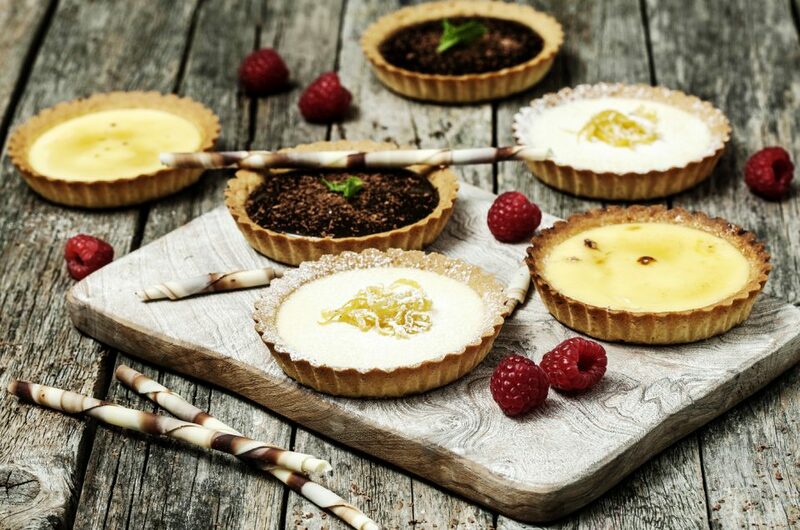 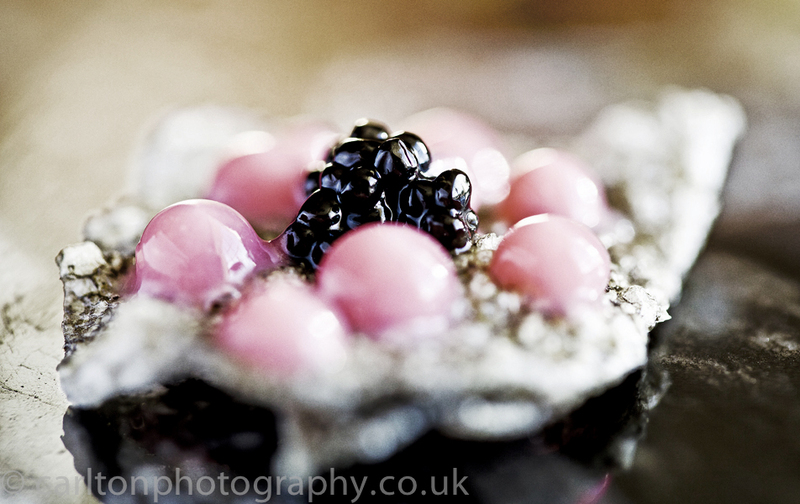 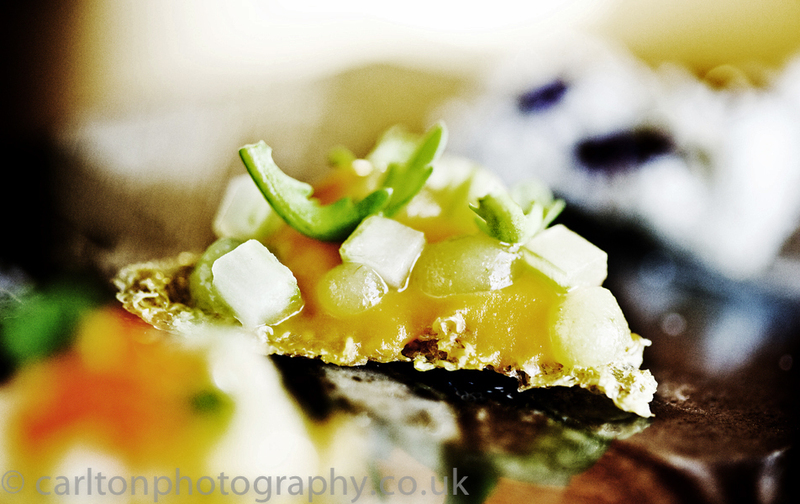 The colour and texture combination of the food really shone through in the photography and with the use of window light (the sun came out) and a reflector or two the desired look was achieved. 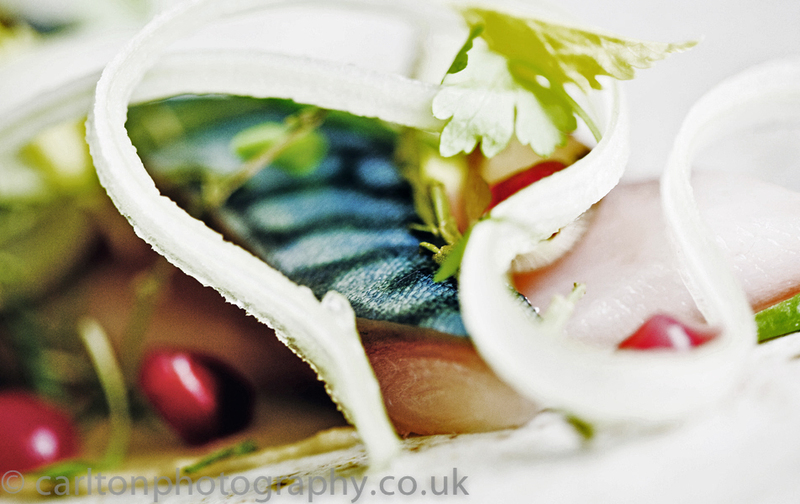 Looking forward to seeing the updated website soon and will update the blog with the link as soon as it’s live..